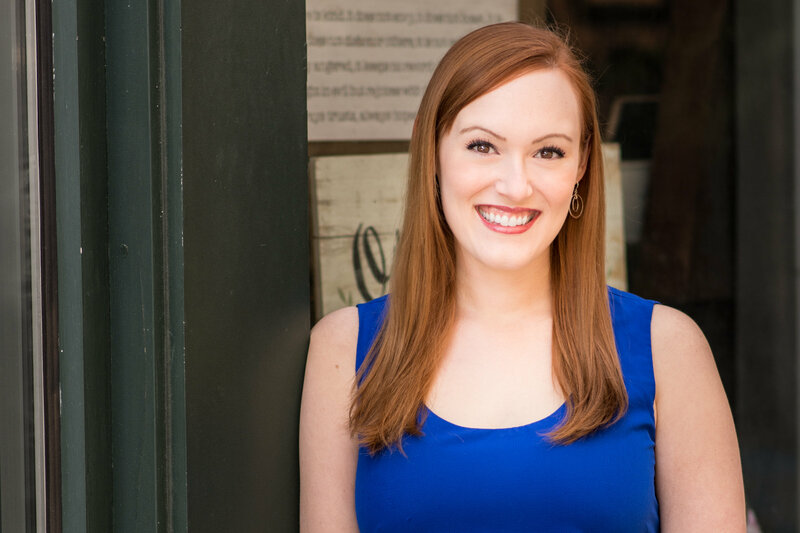 Book a Lesson!If you’re a beginner or have been singing for years, I’d be honored to help you guide your voice in the direction of your goals. Whether you’re looking for a classical, pop/rock, or musical theatre sound, we can work together on vocal habits, muscular coordinations to get your voice where you’d like to be. – Like most lessons, mine begin with warm-ups. Just as an athlete needs to warm up before a game or meet to avoid injury, a singer too must prepare his or her body for more intense singing. – After a generic warm-up, we’ll work on technique exercises specifically for you. 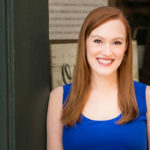 What works for one singer may completely harm a different singer’s voice – hence why it’s so important to work one-on-one with a vocal coach. These exercises will put you in the right coordination for the rest of the lesson. – Finally, we’ll work on a song and apply what we’ve been doing in our technique exercises to a song of your choosing (or mine, depending on what we’re trying to achieve). – I believe in “chunking.” The “practice makes perfect” mantra isn’t necessarily true if you’re practicing the wrong way. The real truth is: “practice makes permanent.” Therefore, we’ll stop a lot in our lessons to make sure you’re learning things the right way and building the right habits. If you’ve ever tried to break a bad habit or start a new routine, you know it takes a lot of time, focus, determination… and a lot of mistakes along the way. Singing is the same way. Through the process, I can be your GPS but not your Uber: I’ll do my best to give you the directions, “recalculate” after a wrong turn, and even help you find the fastest, safest route. It’s up to you to do the driving! Ready to get started? 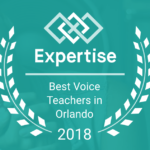 Call or text me at 407-289-8100, email orlvoiceteacher@gmail.com, or click below and choose “Introduction Consultation”! I can’t wait to hear from you!